What Can We Learn from Razors and Mattresses? We’re witnessing a consumer revolt today among some long-standing industry products. After years of rapidly increasing prices for the top brands of razors and mattresses, these industries are getting upended by new, low priced, high quality, and easy to access offerings. 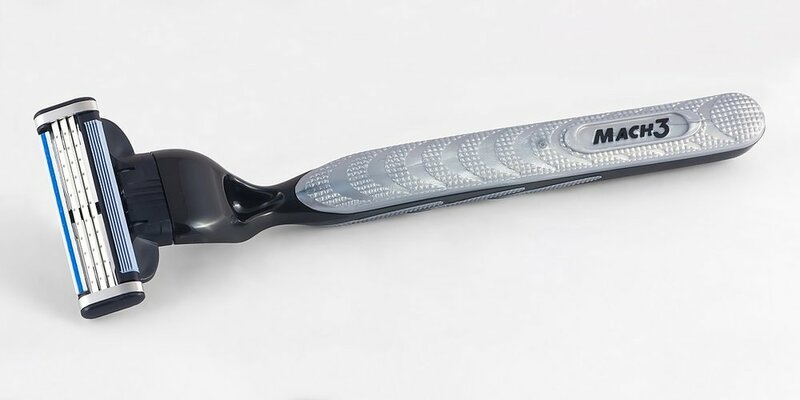 Gillette is getting taken to task by companies such as Dollar Shave Club and Henry’s, while Serta and others are getting upended to companies such as Casper. Online ordering, lower prices, and high core product benefits are making consumers think twice about choosing the traditional, higher price offering. Sound familiar? There are so many parallels to our industry of private education. High price, low volume models of education with overly inflated prices are losing their market position to newer offerings that promise equal quality, better access, and lower price. What can private schools and colleges learn from razors and mattresses? One, if a product is going to command the highest price, it had better have a corner on the quality market. It has to demonstrate that there is no equal to it in the marketplace. None. From top to bottom. Two, it better possess the same – if not better – access points as the other options. That means it must possess much more innovation in terms of how easy it is purchase it, access it, as well as any other basic consumer transaction. Who knew there were so many parallels between education, razors, and mattresses?